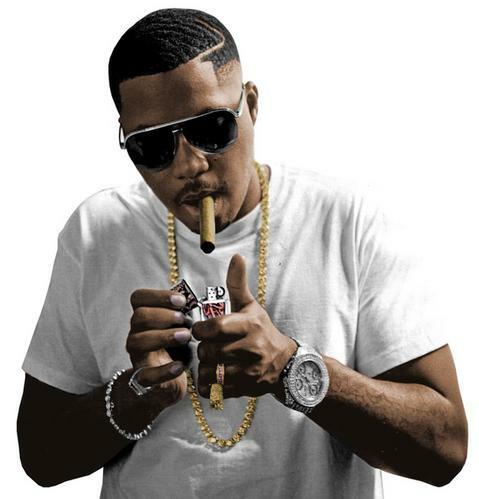 Nas– Lyrically, he is one of the best to ever do it. He’s more of an emcee and poet than a rapper. I was always inspired by his lyrics because he challenges me as an artist. He makes me step it up to the max. He also has been in the game for over 20-years and he’s still relevant. There aren’t a lot of rappers who been in the game for over 20-years and still relevant. In his latest Blog series, up & coming emcee @DollahThaRapper enlists his Top 5 favorite New York rappers. 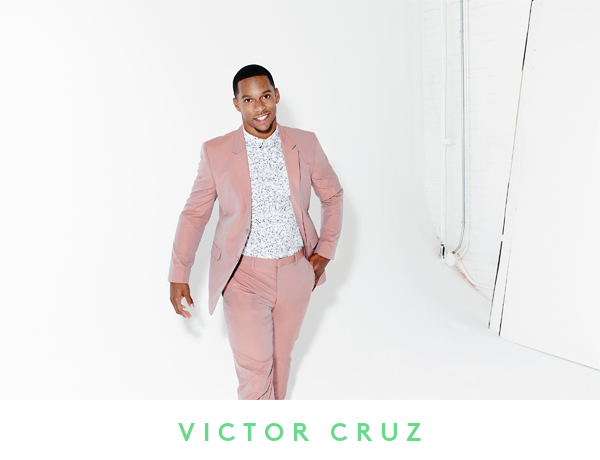 He reflects on his past, passion for rapping and how Nas, Big L, Biggie Smalls, Jadakiss and Fabolous inspired him as an artist. His debut mixtape, B.A.D. (Bout A Dollah) arrives this Friday (June 21) via Billion Dollah Nation Entertainment and YoDonBleekRaps Management. Check out DollahThaRapper’s “Keep Up” visual here and his B.A.D. (Bout A Dollah) promo shoot here! Big L– In my opinion, he’s the best and most lyrical rapper to come out of Harlem. What I like best about Big L is that he was one of the first rappers of my kind to contribute to the underground Hip Hop scene. If I’m not mistaking, his label, Flamboyant Entertainment was one of the first independent Hip-Hop labels in Harlem. His 1998’s street anthem “Ebonics” is the song that made me gravitate toward his music. I was just seven-year-old when Big L was murdered in 1999 but his music is what keeps his name and legacy alive. 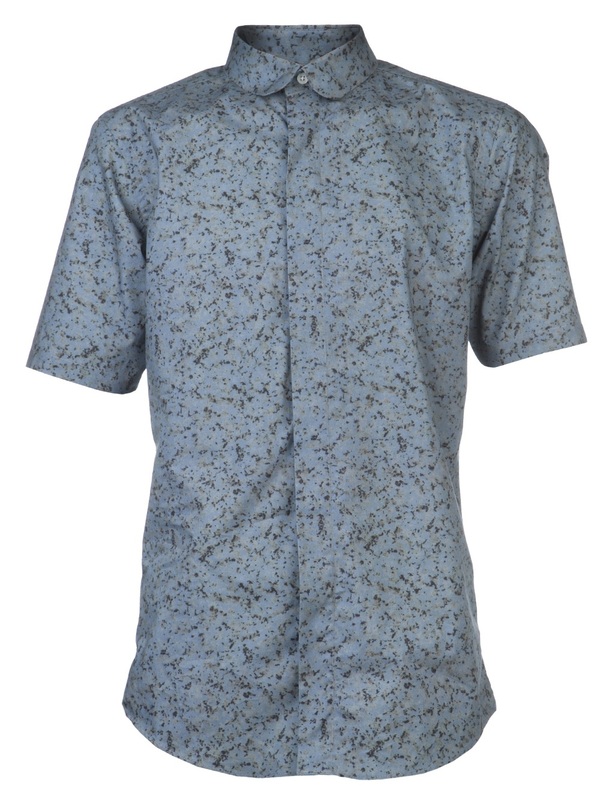 Biggie Smalls– The name speaks for itself! He brought the East coast back. Ready To Die and Life After Death are two of the greatest Top 10 Hip Hop albums ever. He took his life and put it in songs. 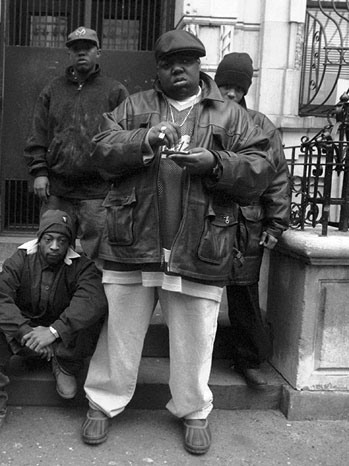 Biggie’s music represented the grimy New York streets in the 90’s. He also took his friends from Brooklyn and put them on. He made sure that their music and voices were heard. If it wasn’t for Biggie, 90% of these rappers wouldn’t be here today. 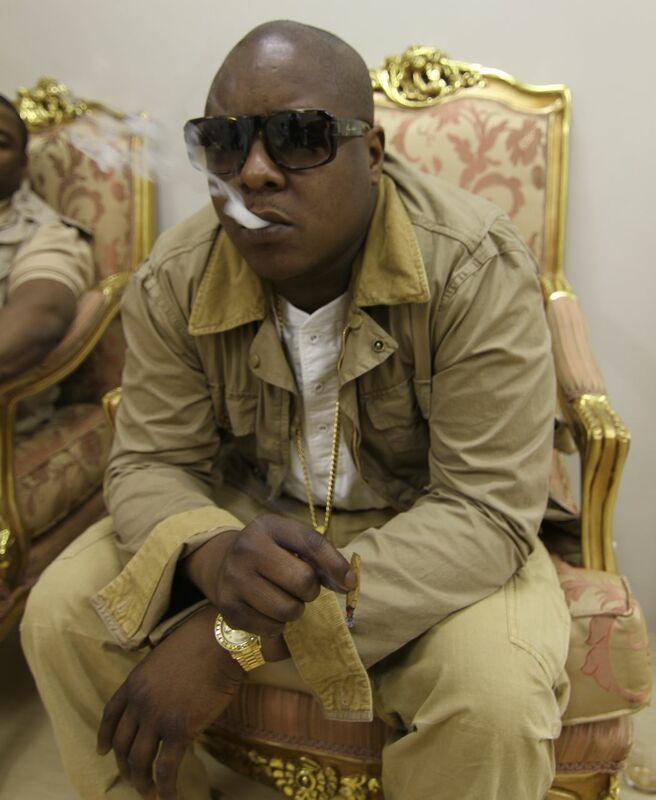 Jadakiss– Is it safe to say that Jada is the most underrated rapper? I don’t think people give Jada the credit that he deserves. He will always have the streets with him but as far as mainstream Hip-Hop, he was never able to fully crossover. Growing up in the Bronx, New York, I was inspired by Jada’s music because we been through similar situations and his music spoke for the youth in the projects who were going through the struggle. Jada was also a beast on the mixtape circuit in the early/mid 2000’s. 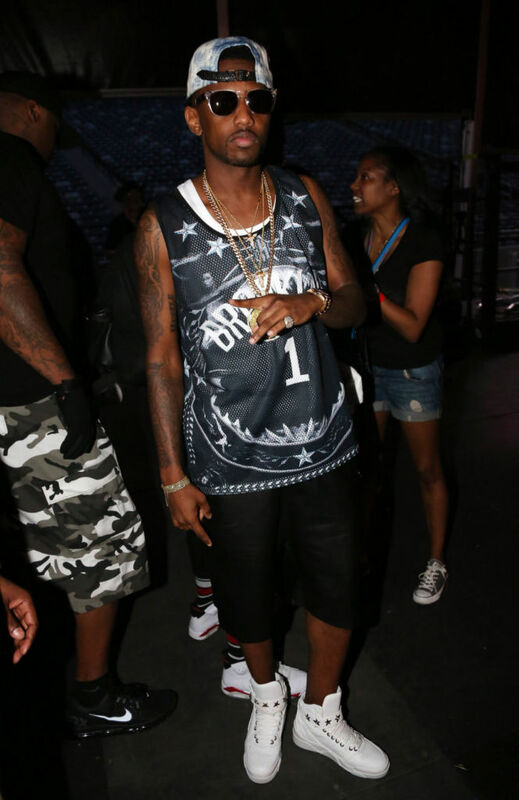 Fabolous– He is also another rapper that doesn’t get enough credit. Fab is supposed to be where Rick Ross and Lil Wayne are. He’d been holding down New York all by himself for over 12-years. 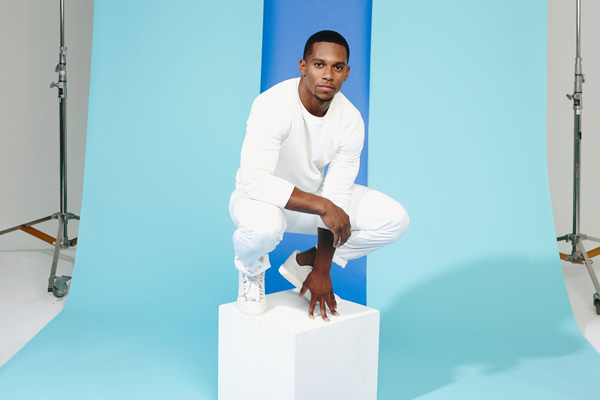 His 2001’s debut, Ghetto Fabolous opened back up the doors for New York Hip-Hop with his gangsta lyrics, street-wear fashion, and flashy style. 12 years later, Fab is still relevant without a Jay-Z, Diddy, Birdman, Dr. Dre or 50 Cent. I am not trying to compare myself to Fab but I do see a lot of me in him from my music and style. I am (Don Bleek) representing DollahThaRapper in all fields of entertainment; including management, branding, marketing, licensing and endorsement. To book DollahThaRapper for collaborations, event appearances, interviews or general questions, please send all inquiries to yodonbleekraps@gmail.com. Reality star-turned-entrepreneuress Toya Wright wore a pair of $280 now $169 Givenchy Embossed Rubber Grommet Sandals on two different occasions. In the photo above, she paired her sandals with a white tank-top and floral print pants. In the pic below, Toya wore a $64 Topshop Printed Sleeveless Bodycon dress layered under a denim shirt. Get Toya’s dress at Topshop. These snakeskin-embossed rubber open toe sandals feature a woven vamp and grommet details, wraparound adjustable ankle strap and tonal buckle. 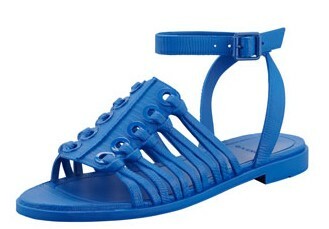 You can get these sandals at Barneys or Bergdorf Goodman. What are you doing with your life and career right now? If you could switch lives with anyone under 30, who would it be? When you were a kid, what did you think you’d be doing at this age? Full interview available at Refinery 29.